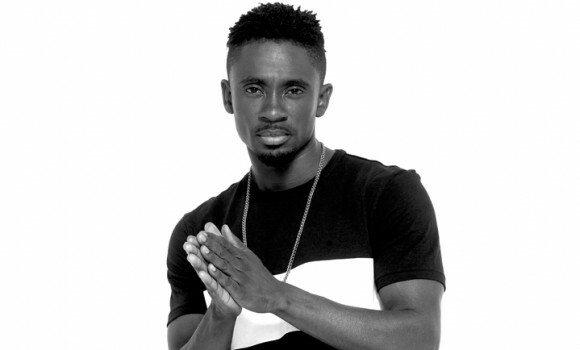 Christopher Martin made his mark in 2005 when he won his native country’s top televised talent show competition Digicel Rising Stars. With his tremendous vocal prowess, soaring melodies and proven lyrical ability, he has consistently churned out hit after hit. This year saw the release of his long awaited debut full length album “Big Deal”. Available for summer festival shows. Steppin Razor from EP "Steppin Razor"
Hide Away from EP "Steppin Razor"